MARGE ... the rains are gone again. 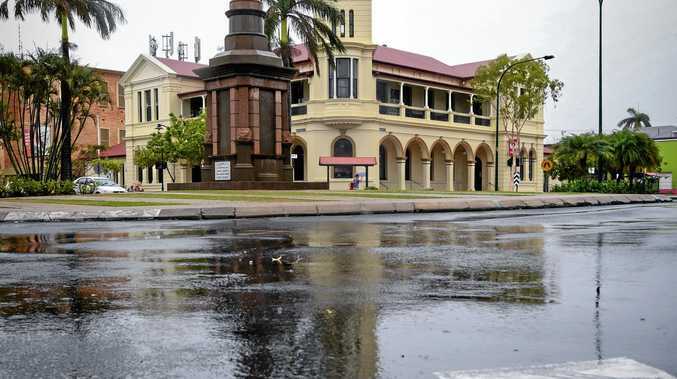 While the clap of thunder and downpour today was welcomed across the region after a relatively dry July when only 9mm of rainfall recorded for the Bundaberg area, it's not sticking around according to the Bureau of Meteorology. 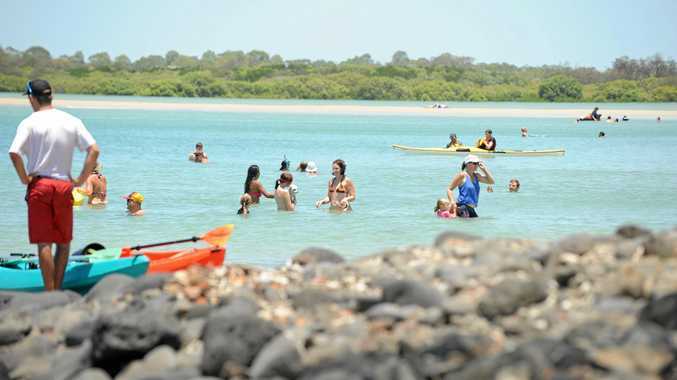 While parts of the Bundaberg region received up to 13mm of rain yesterday and 10mm on Sunday, Bureau of Meteorology has forecast sunny skies for the rest of the week. A BOM spokesman said a surface trough extending from the northern Gulf Country, through the eastern interior of Queensland and into the south-east of the state was the cause of the stormy weather. "A broad upper trough will combine with a moist air mass to the east of the surface trough to generate showers and storms over eastern districts south of about Bowen,” he said. "The trough systems will shift eastwards through the rest of today and gradually clear off the central and Wide Bay coasts later today. According to BOM, the dry air mass will result in morning frost patches becoming more likely throughout the southern interior and spreading further into the south-east inland and central interior. "The high pressure system, moving east over New South Wales, will extend a firm ridge and a very dry air mass into much of Queensland, resulting in fine and sunny conditions for most parts,” it says. The fire danger is set at a high for the region and with the UV index increasing throughout the week. The mercury is set to rise to a comfortable 25 degrees tomorrow.